In the year of our 100th publication, welcome to the first Rare Editions event giving subscribers a chance to acquire books and fine art prints from the Genesis House Archives. 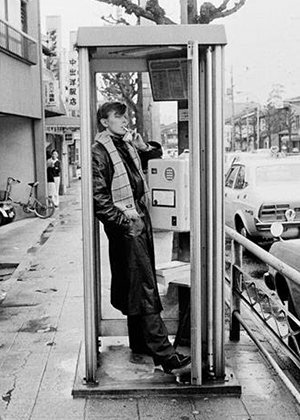 We begin with an author, David Bowie, with whom Genesis collaborated on three projects over the course of ten years. These books and prints stand out among Genesis’s most treasured titles. A portion of the proceeds from this Rare Editions event will go to the Fountain Centre, one of Genesis’s preferred charities. To find out more, and secure your rare edition, click here.